Under the Lowy administration – father (Frank) and son (Steven) – the FFA often seemed to find new, amusing and sometimes astonishing ways to shoot itself in the foot. 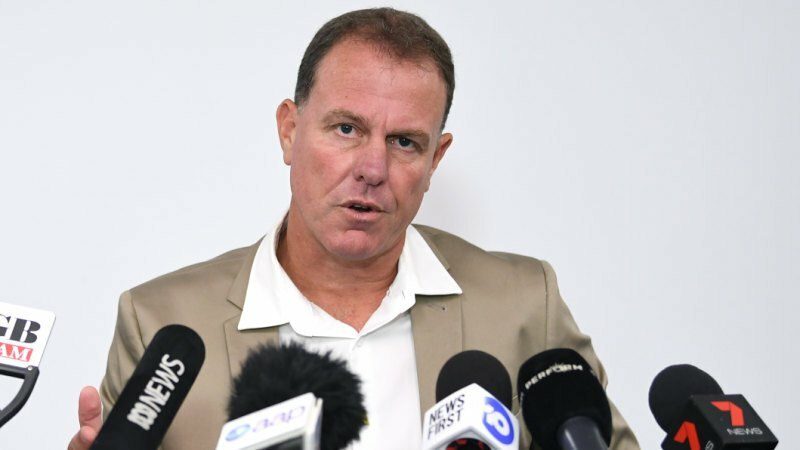 But under new chairman Chris Nikou and the newly elected board – appointed, let's not forget, as a ''cleanskin'' administration committed to openness, transparency and reconnecting with the football family – the degree of self-inflicted damage has gone to new levels, particularly in the case of sacked Matildas coach Alen Stajcic. Whose idea was it to get Our Watch to poll the players – and seemingly friends, relatives, mates or anyone else who could get access to the supposedly confidential Survey Monkey online questionnaire and weigh in with their considered opinion on the coach's failings? But until full details are given – and people can judge whether Stajcic failed in the way the FFA contends and the sacking was justified – trust in the board and management will further erode.